You should now have a root CA certificate distributed to all clients so you can proceed with creating certificates for vCenter 5 which will be trusted by this root CA certificate. These steps will also allow you to create DNS aliases for your certificate if you need them so you can connect to your vCenter server using any of the aliases and still have a valid certificate. In order to create certificates you will need an application to generate them, one of the easiest is OpenSSL. 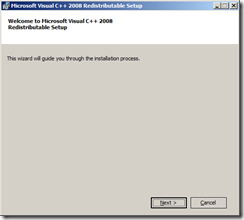 Install Visual C++ 2008 using all default settings. If you are of generous disposition you can always make a donation. 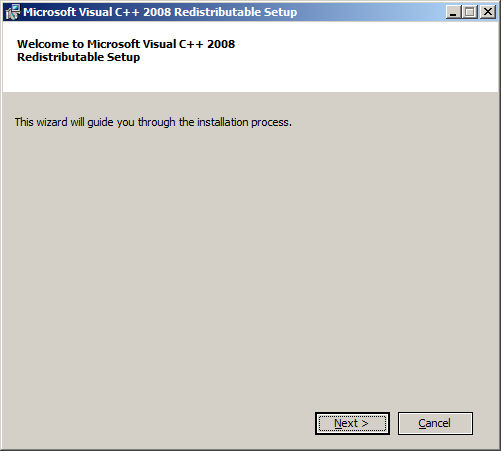 You are now ready to create the vCenter certificates. One thing to bear in mind is that by default certificates are tied to the exact server name they are created for which is normally the FQDN of the server. 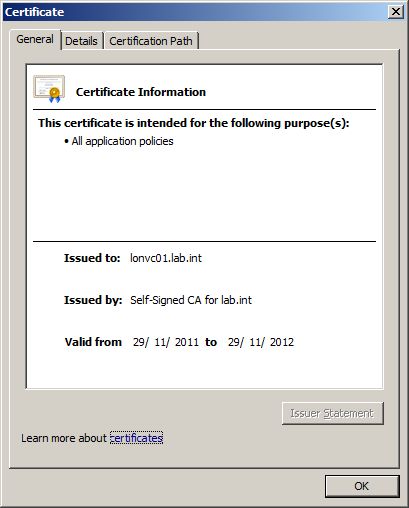 If you create a certificate for the server lonvc01.lab.int and then connect by the short name lonvc01 or by any other DNS alias such as myvc for example the certificate will not be seen as a trusted certificate even though a connection to vCenter will be possible. 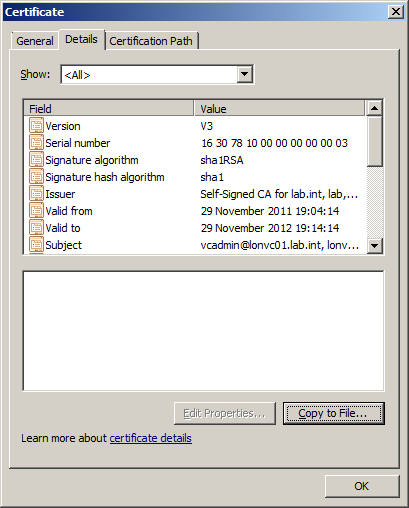 You can actually amend the default certificate creation process to specify particular aliases within the certificate so you can connect with both lonvc01.lab.int and also lonvc01. 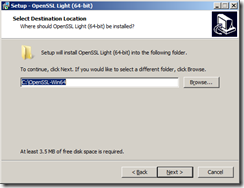 Make a backup copy of the default OpenSSL configuration file, openssl.cfg and then open it in a text editor. 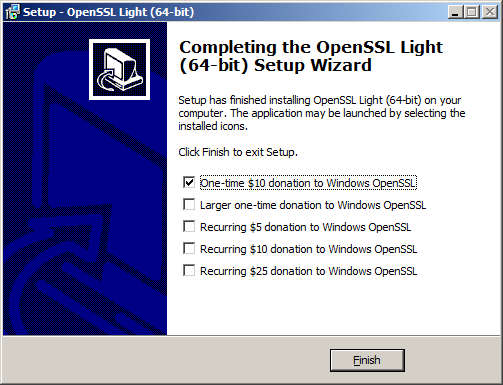 You should remember to replace the openssl.cfg file with the original when you are finished creating the certificates as the same DNS alias will be applied to future certificates generated. 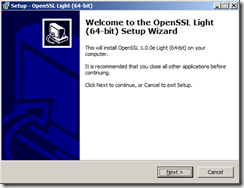 You can now use OpenSSL to create a certificate using this modified configuration file. Launch a command prompt and change directory to the OpenSSL /bin directory. 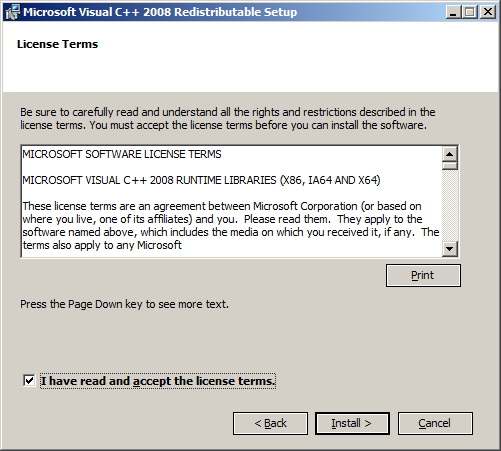 You will then need to add the certificate information into the certificate request. What you enter may depend on the standards you have in your company and some fields are optional. 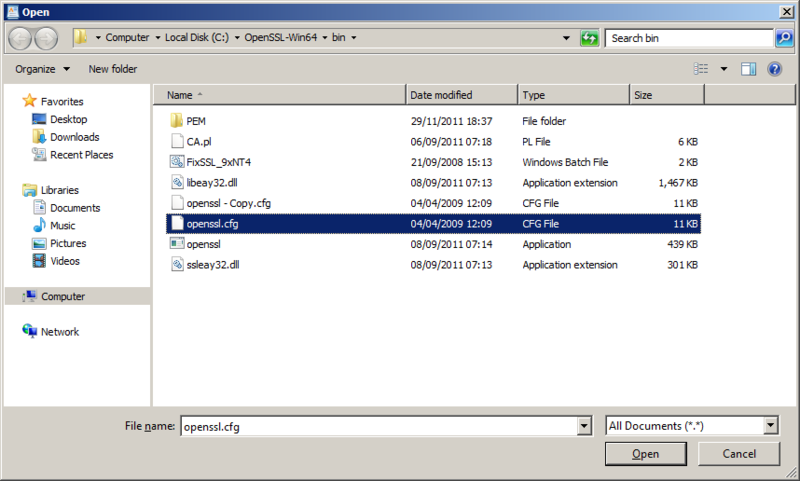 Common Name is the most important field as you need to enter the FQDN server name of your vCenter Server to generate a certificate based on that name. 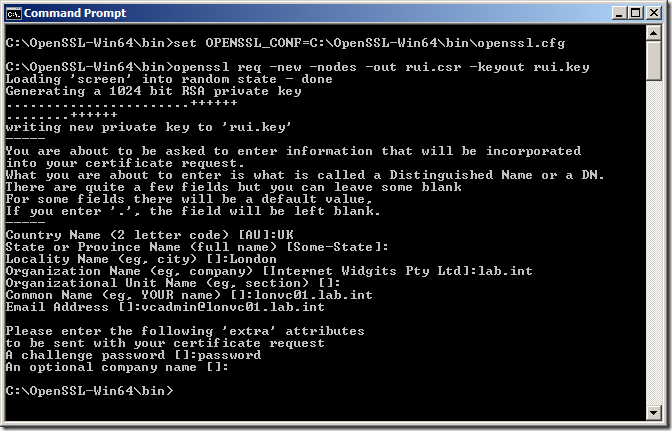 You will see two new files have been created rui.csr and rui.key which represent the certificate created. The file holding the key rui.csr needs to be uploaded to the Root CA Certificate Authority and needs to be then trusted. 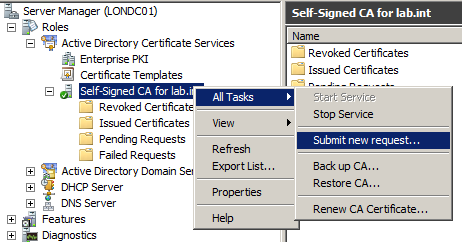 Launch Server Manager and navigate to Roles | Active Directory Certificate Services and then your root CA authority name, in my example, Self-Signed CA for lab.int. 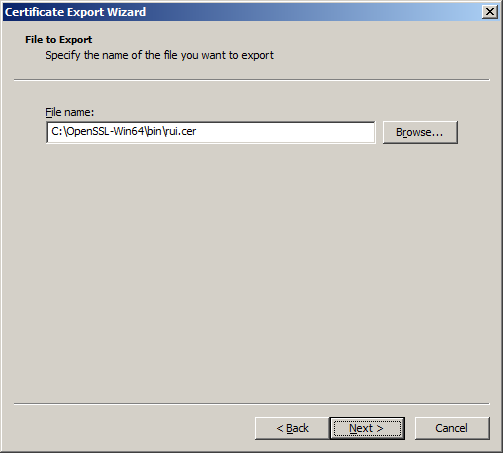 Navigate to the Pending Requests folder and you will see the certificate has been imported, you can check you have the right certificate by right-clicking and selecting View Attributes/Extensions and checking the certificate name. 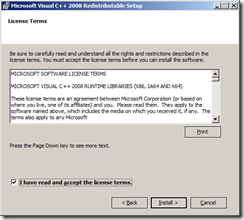 When you are sure you have the right certificate, right click and select Issue which will sign the certificate with the root CA certificate information. 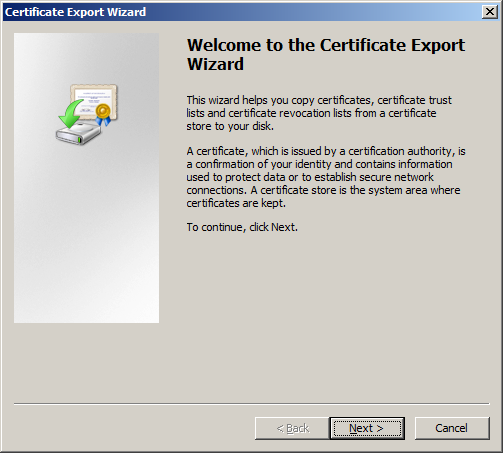 You can check the certificate has been trusted by navigating to the Issued Certificates folder, selecting the certificate, right click and Open. 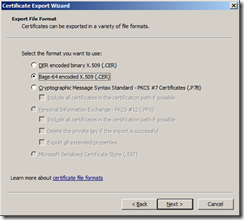 You then need to export this certificate. Select the Details Tab and click Copy to File. 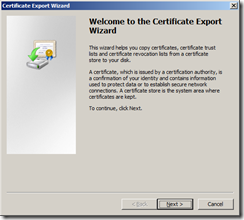 This will launch the Certificate Export Wizard. 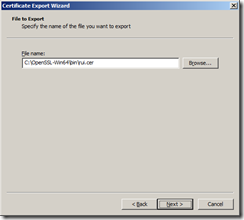 Select Base-64 encoded X.509 (.CER) and save the file as rui.cer into the same folder where you generated the original vCenter certificate. It may now be a good time to replace the openssl.cfg file with the original otherwise the same DNS alias will be applied to future certificates generated. 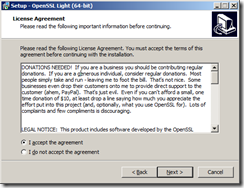 You have now created the certificate to use for the various vCenter components. Part 4 will show you how to replace the default vCenter 5 server certificate. This is a great series of articles and is a great help when trying to successfully configure CA SSL certificates in vSphere 5 environments. A couple of additional steps will be needed to get all of the Web Services components working in addition to above. But this is a great starting point. Thanks, Michael, I am working on getting the series updated with these additional steps once I have a chance. Thanks a lot Julian. I knew that this series of article would be very helpfull. And I’m quickly going over it as I’m applying Certs for my vlab infrastructure. Thanks for making it so clear !!! Here is one more line of code you might find very usefull if you want to generate a SSL Certificate for vCenter Operations Manager 5. Note that I re-inject the rui.key as I found that it was not taking it from the rui.pfx. 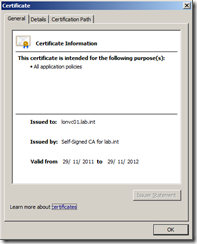 And voila you have your Root CA signed certificate for vCOPS. This is exceptionally thorough and well documented series! It’s fantastic having all the required documentation in one place. Your link to the 64-bit OpenSSL executable appears to be broken as of 4/30/2012. 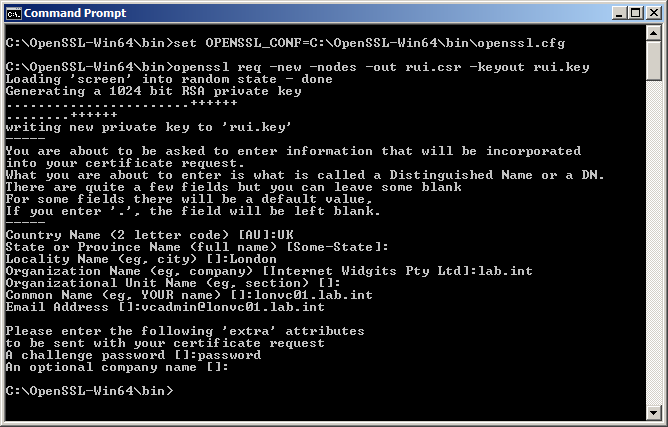 Just a quick note: where it says to create a variable to set the openssl.cfg, the screenshot shows the full command but the line “1 C:\OpenSSL-Win64\bin\openssl.cfg” is missing the set OPENSSL_CFG= in front of it. I need to get this working on a system where they have a trusted root CA already created, and any device that joins the domain automatically recieves a certificate. But vCenter is not using that cert (I looked at the details of the cert in c:\program data\vmware …). 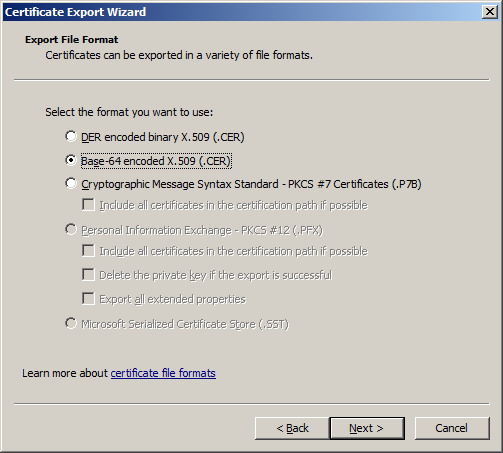 2)I cannot export the private key (dialog box says it is marked as not exportable) – is this the “pfx” file? 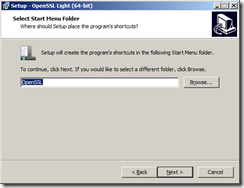 If I can’t export it – can I still just install SSH and then use the existing cert (that I exported out of the cert store) and create my own pfx file? 3)really – the pfx file has to have the exact password ‘testpassword’?????? 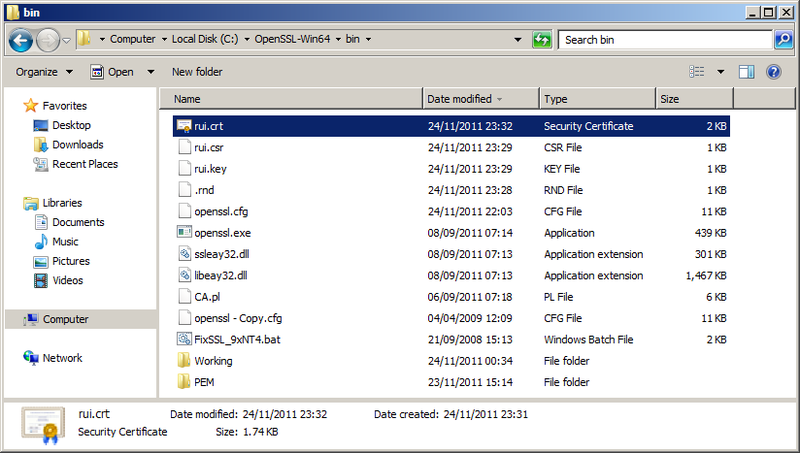 4)do the cert file names also have to be exact – or can we use whatever file names we want? Are these required? 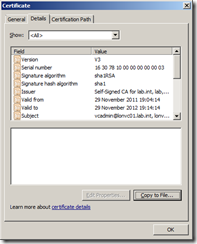 How can I get these files, without having to request an entirely different cert from the CA (as I am not sure whether this cert is important, being used for something in particular – or – maybe it doesn’t matter? 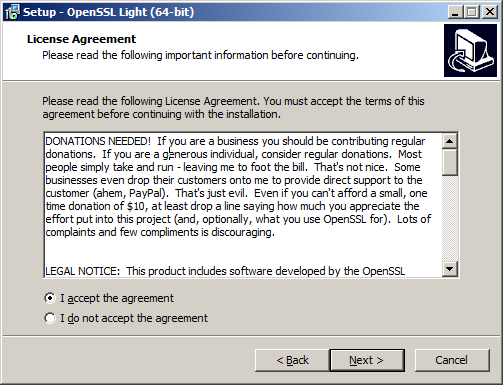 Maybe I just generate a new cert anyway, and use it for this?